For the first time scientifically detected in Andalusia the presence of the tiger mosquito, a transmitter insect diseases like chikungunya and dengue. This has been possible thanks to citizen participation that has downloaded the app Mosquito Alert and subsequent verification of entomologists who collaborate in this project. Imágenes enviadas desde Andalucía a través de la app. que hicieron movilizar a los científicos e ir a comprobar la presencia de esta especie con trampas especiales. In June 2014 the mobile application Mosquito Alert a citizen science project that aims to study and monitor the tiger mosquito in Spain and collaborating with other entomologists at national level was launched. The more than 6,000 people have downloaded it so far have sent data from a total of 1,600 possible points where you could locate this insect. Thanks to these users, it was found the presence of the species for the first time in Andalusia. The study is published in the journal Annals of Biology. “Thanks to citizen participation was discovered (potentially) the presence of the mosquito in a new autonomous region. 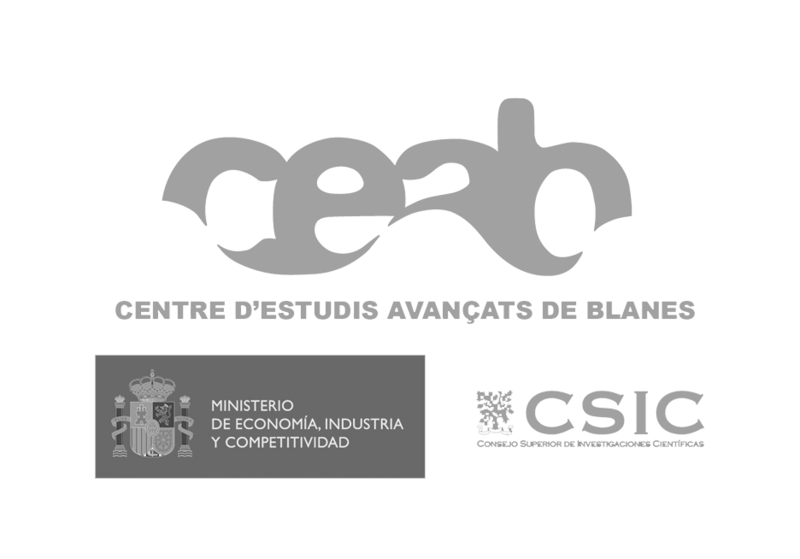 Then the project partners entomologists began sampling and on-site verification, “says SINC the project team, coordinated by the ICREA-Laboratory of Ecology Movement Centre for Advanced Studies of Blanes of the Higher Council for Scientific Research (BEAC -CSIC). Mosquito Alert is also funded by the Spanish Foundation for Science and Technology and the program of aid for research RecerCaixa. Until now, researchers had not made regular sampling in Andalusia, so suspect that the tiger mosquito should take time in the community. “You have to take longer because in later surveys has been located in more parts of Andalusia” they add. 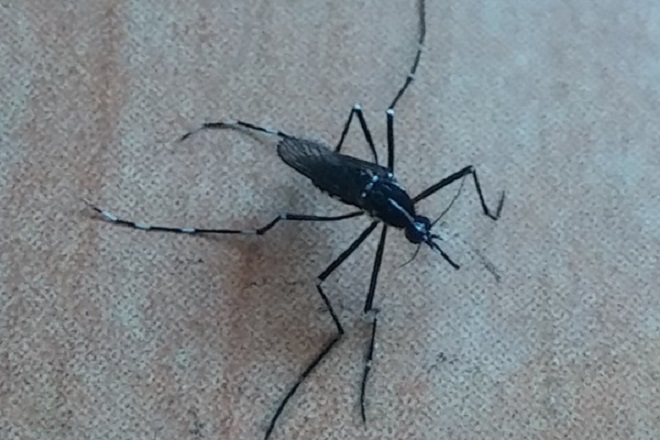 The tiger mosquito is a vector (transmitter) of some diseases such as chikungunya and dengue apart from being annoying, have diurnal habits and chop day so aggressively. It was located first in Spain in San Cugat del Valles (Catalonia), and scientists are not sure what their initial source. “We do not know, but it points to a dispersion due to territorial jumps. It is difficult to prove since there are no systematic sampling throughout the country. He could have reached the south of our country by a passive or transport mediated by human displacement, “they argue. To study this aspect have developed a new “mission” in the application called #car experiment that encourages Mosquito Alert users that if they find a tiger mosquito in a vehicle, notified by the application. So how far does know doing ‘hitchhiking’. “These results demonstrate that citizen -añaden- contribution goes a long way, and although scientific advances require time, this kind of collaboration can make quick discoveries, as new quotes”. Another highlight of the project was to corroborate the progress of this species north of Catalonia, arriving at the foot of the pre-Pyrenees, in Berga.